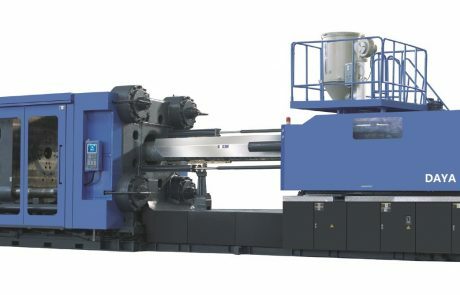 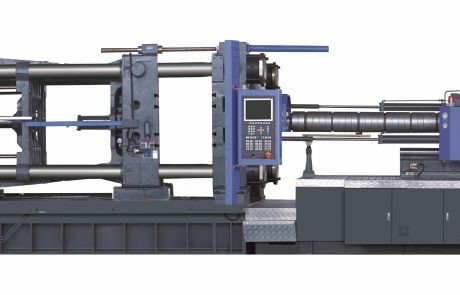 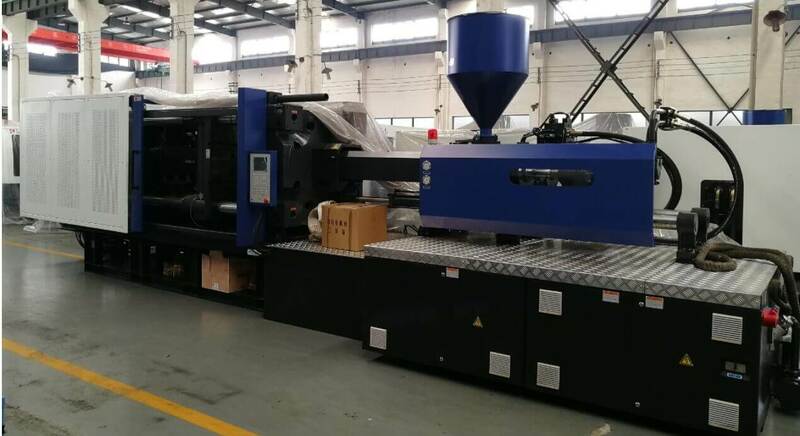 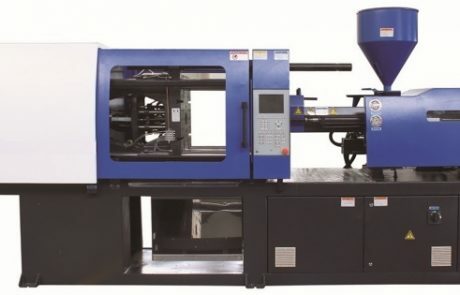 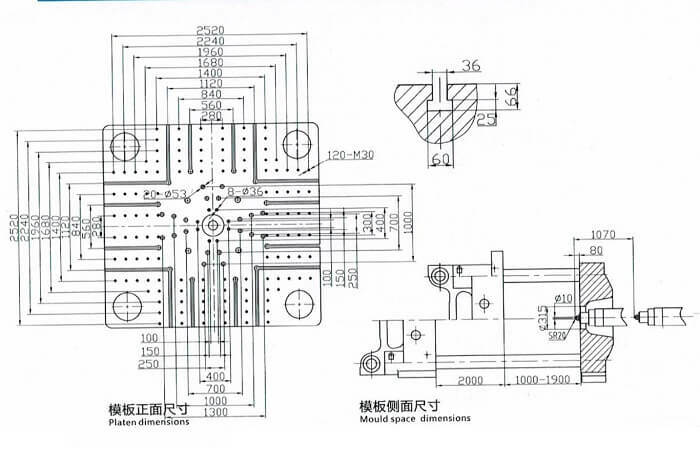 DAYA brand injection molding machines for stable precision injection molding, we did many special design, so as to ensure the user to get the required precision plastic parts repeartly. 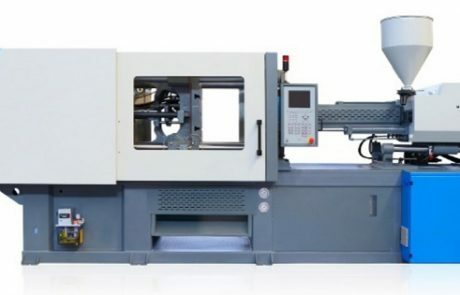 special PLC computer for plastic injection moulding machine. 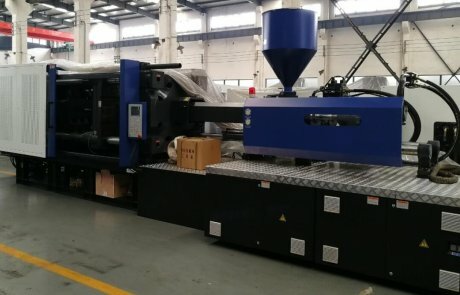 control and display relatively independent with high reliablility.